TAMPA, Fla. - Gwinnett Soccer Academy has been named the latest club to join Super Y League ahead of the 2019 season. The Georgia-based organization is comprised of Gwinnett Soccer Association (GSA) and Dacula Soccer Club (DSC), who partnered in 2017 to complete its mission of bringing a top-notch soccer experience to local players. Gwinnett Soccer Academy will compete in the South Atlantic Division beginning this campaign. Gwinnett and Dacula have over 45 years of combined experience in the Georgia youth soccer landscape, and are aiming to bring another strong aspect of the game to its players with its introduction into SYL. "GSA is excited to offer a new opportunity for players in the Greater Gwinnett community,” Executive Director Drew Prentice said. “Super Y has established itself as the premier youth summer league in the Southeast and across the country, and we are looking forward to watching our teams compete and develop in yet another club-centric program." The club is well-known in the region for having produced a number of top talents in the past, including current U.S. Men’s National Team and Los Angeles FC defender Walker Zimmerman. 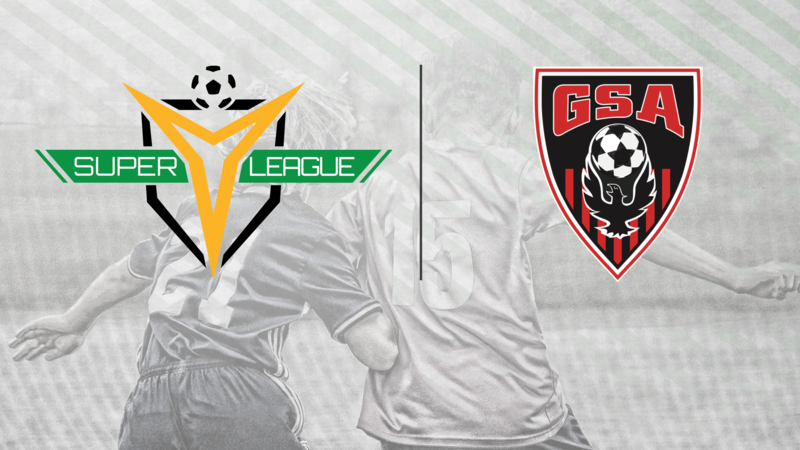 With the club's entry, Gwinnett Soccer Academy becomes the ninth organization to join Super Y League ahead of the 2019 season, with Cedar Stars Academy - Bergen County, Cedar Stars Academy- Hudson Valley, Chicago Rush, CUSA Soccer Club, CSA Impact United, Massapequa SC, Parsippany SC and Stony Brook SC also set to begin play next year. To stay up-to-date with Gwinnett Soccer Academy, follow the club on Facebook, Instagram, Twitter or visit http://www.gsasoccer.com.